Finest selection of Inns with rooms near the seaside. Award Winning Hotels. Kids Stay & Eat For Free. Inns Near Top UK Attractions. Book Direct. Award Winning. City Locations. Secure Bookings. Family Friendly. Saver Rates. Selection of Inns across London with great room prices and offers! 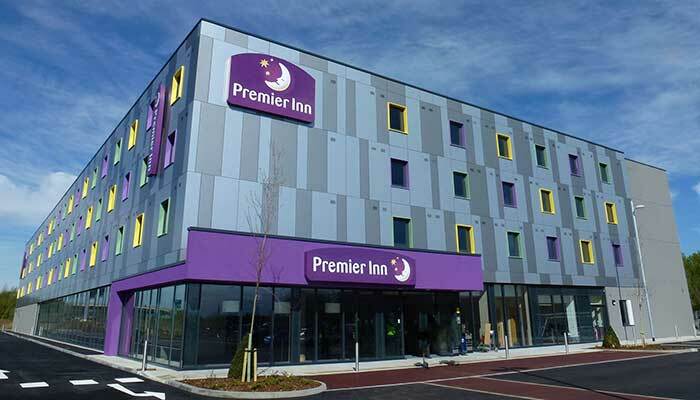 Premier Inns, Holiday Inn and a few independent Inns offering something different. 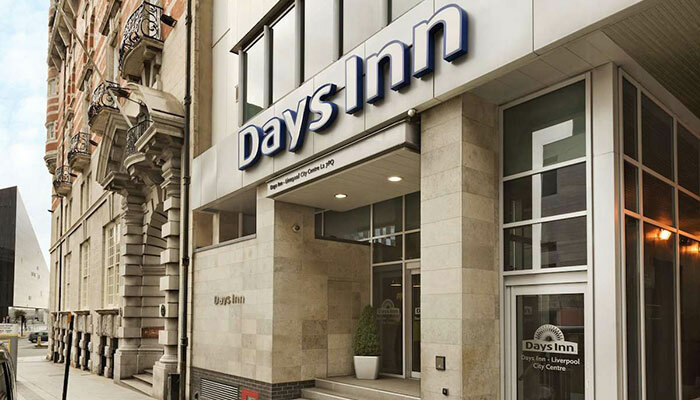 Selection of Inns across Birmingham with great room prices and offers! Premier Inns, Holiday Inn and a few independent Inns offering something different in Birmingham. 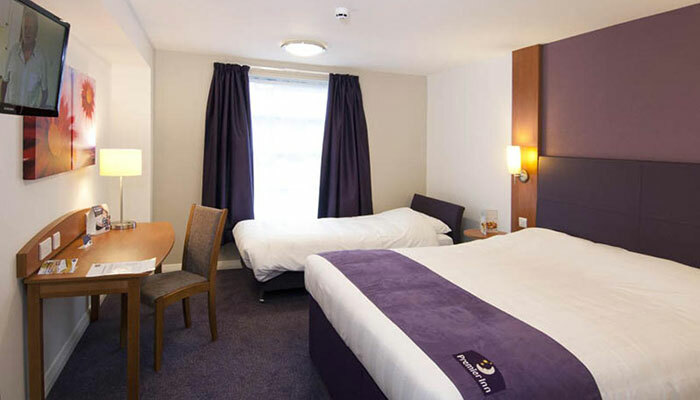 Selection of Inns across Manchester with great room prices and offers! Premier Inns, Holiday Inn and a few independent Inns offering something different around Manchester. 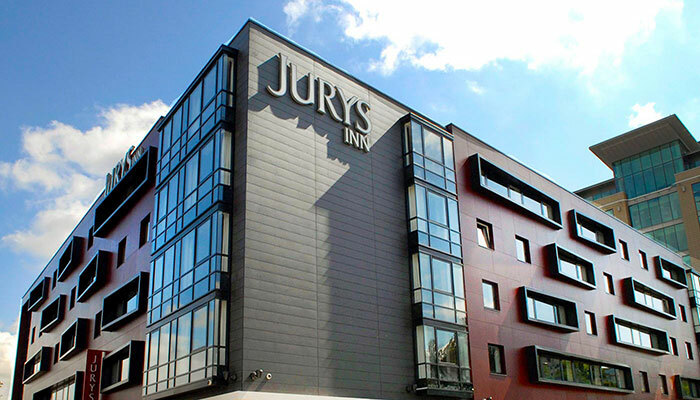 Selection of Inns across Leeds with great room prices and offers! 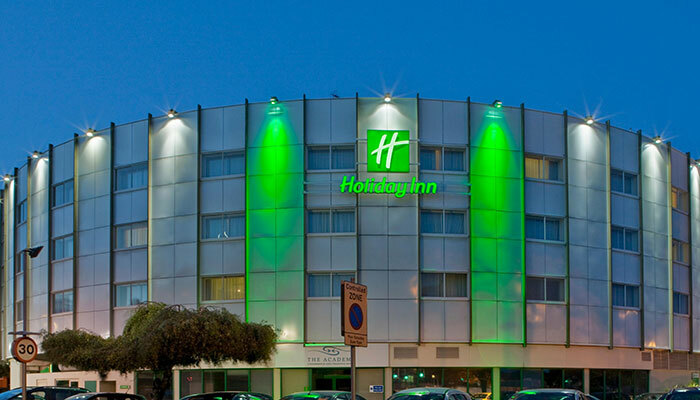 Premier Inns, Holiday Inn and a few independent Inns offering something different in Leeds. Selection of Inns across Liverpool with great room prices and offers! 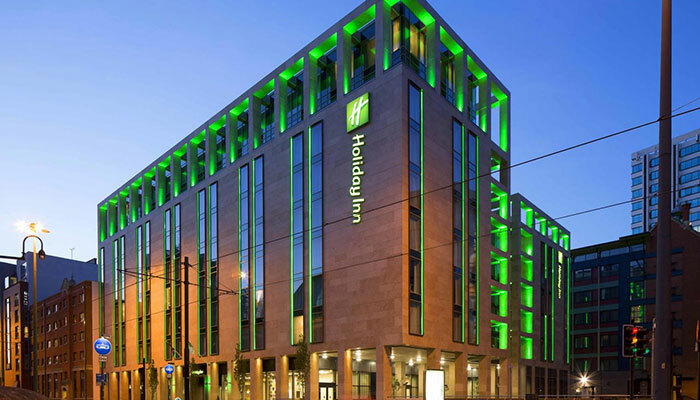 Premier Inns, Holiday Inn and a few independent Inns offering something different in Liverpool. Selection of Inns across Newcastle with great room prices and offers! 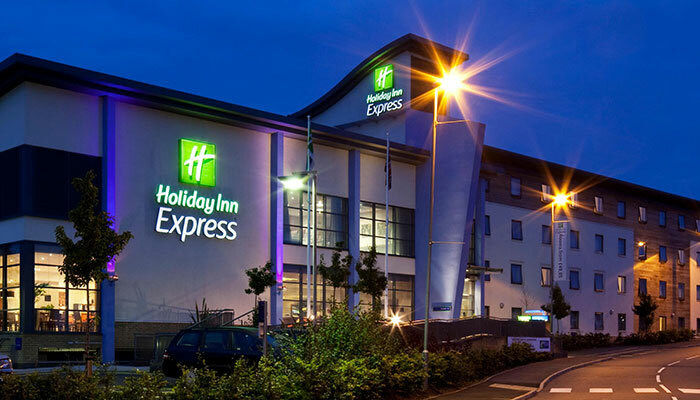 Premier Inns, Holiday Inn and a few independent Inns offering something different in Newcastle. Six rooms available which are all decorated to a very high standard. Most of the rooms are en-suite or have private facilities. The rooms are traditionally decorated with a contemporary style and have a warm homely feel. 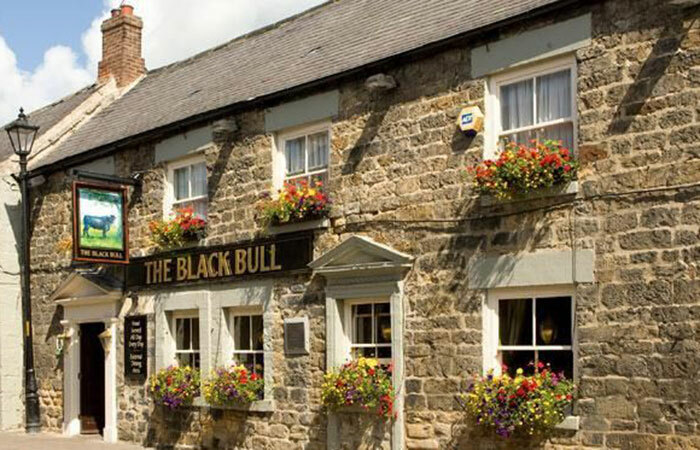 The Bull Inn offers first class accommodation, of which there are seven rooms available. All are decorated in a traditional yet modern style and have a warm homely feel. Most of the rooms have en-suite facilities or private bathrooms and all are luxuriously furnished with traditional features. Rooms all have colour TV and coffee & tea making facilities. A luxury four poster room is also available for those special occasions with requests such as Champagne or flowers. You snooze you loose. 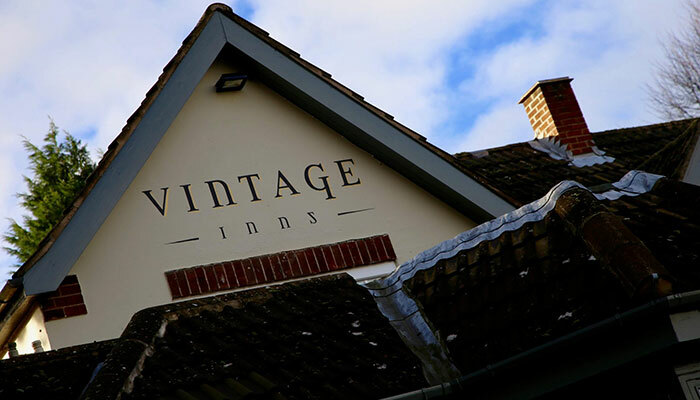 Keep up to date with English Inns offers sent direct to your inbox. Weekend offers, mid week treats.